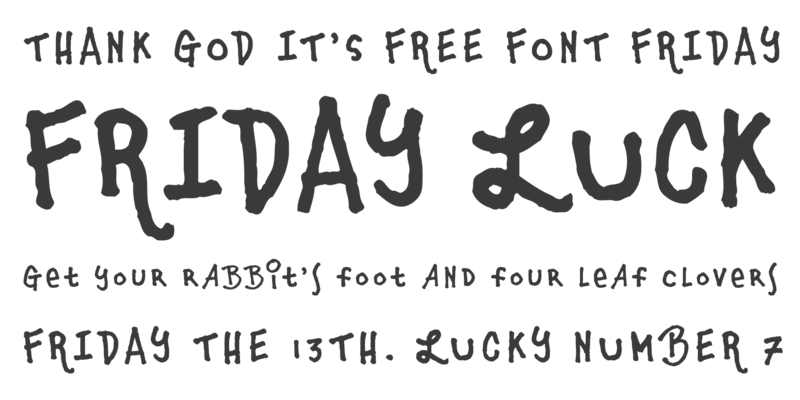 Friday Luck - Chank Fonts! 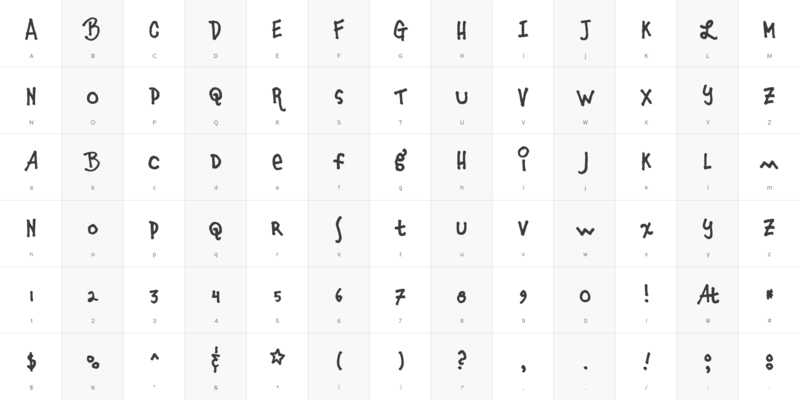 A quirky artist’s marker font. A left - handed, playful font. This font is one of the many variations of unique handwriting from Chank Diesel, turned into a font for your very own use!